We understand that you’re busy. That’s why we’re proud to offer the most affordable low-maintenance flooring solutions available. Polished concrete floors will give your home or business the elegant look you desire while meeting every one of your functional needs. You can even customize your new floor with our earth-friendly floor dyes. 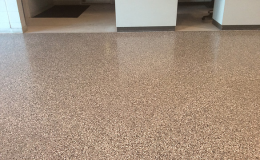 The benefits of having a brand new polished floor installed are nearly endless. Not only will your new floors look stunning, but they’re entirely customizable. Your floors will look great for years without the need for arduous maintenance. 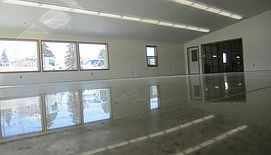 When you’re ready to see the beauty and benefits that come with a brand new polished concrete floor, just check out our photo gallery. There you can view pictures of our recent work and learn for yourself the benefits of having a new floor installed today. 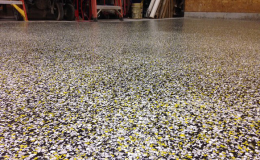 Add your company logo to your brand new floor with our affordable earth-friendly dyes. Get a FREE estimate when you speak with us today! 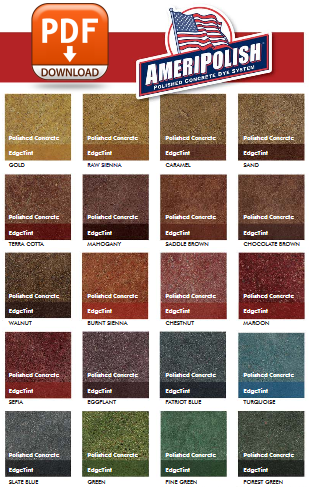 View or download our polished concrete color chart. 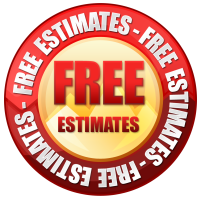 Get a FREE estimate when you contact us today. Concrete floors don’t have to be limited to white or grey. We offer a variety of earth-friendly dyes to make your new floor pop! Contact us today to learn more! 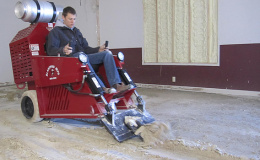 Do the floors in your home or business leave something to be desired? 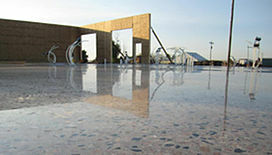 We can improve the appeal, quality and value of your property by installing stunning polished concrete floors. 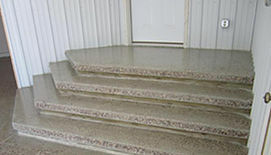 Midwest Grinding is your premier source for professional quality concrete grinding, polishing and sealing. Quality products and apparel for your business, group or organization.